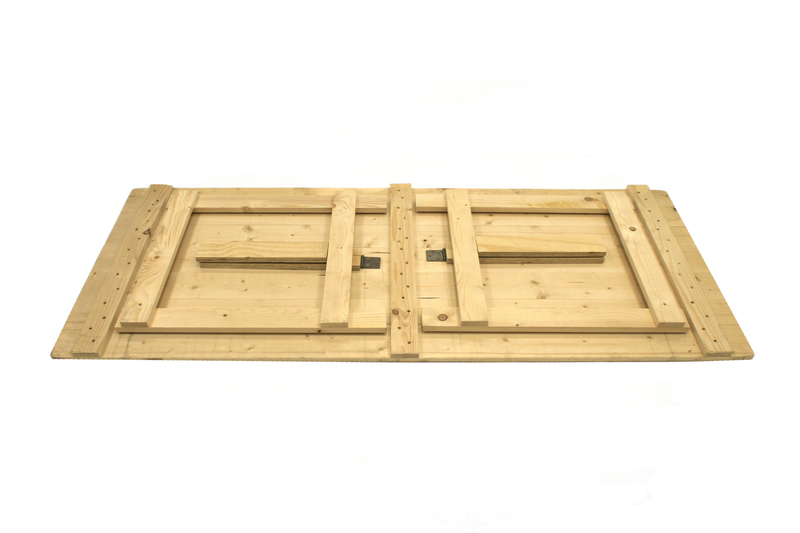 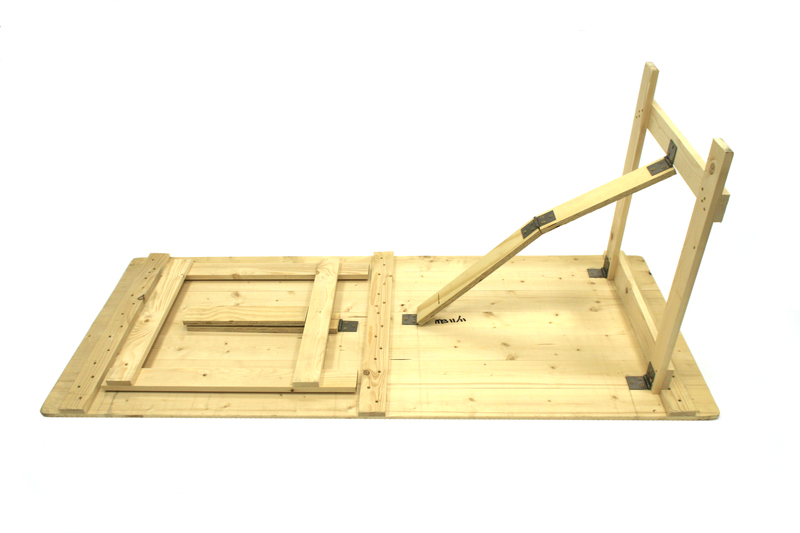 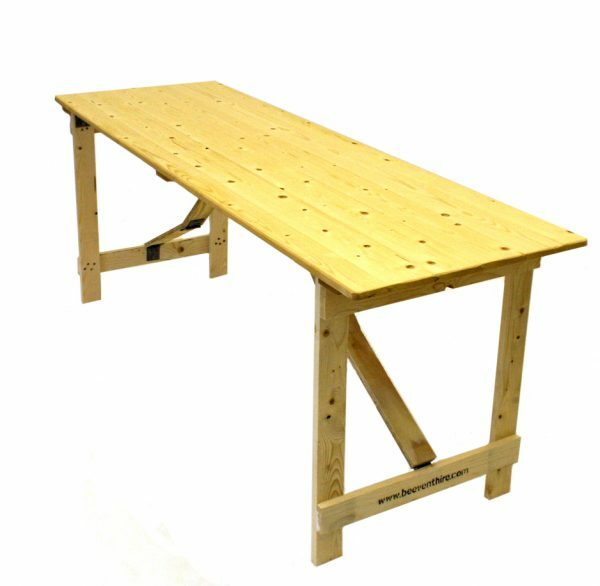 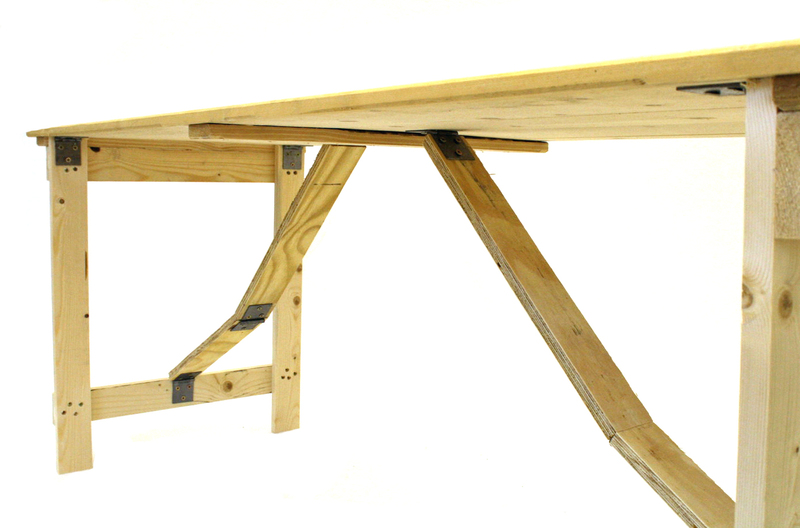 Our own made very sturdy 6′ x 2′ 6″ tongue and groove wooden trestle table with wooden folding legs. 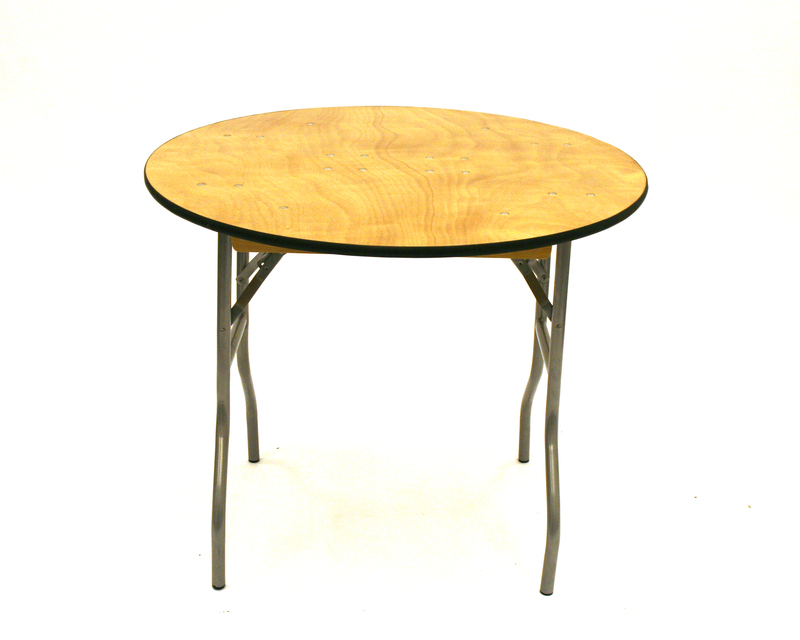 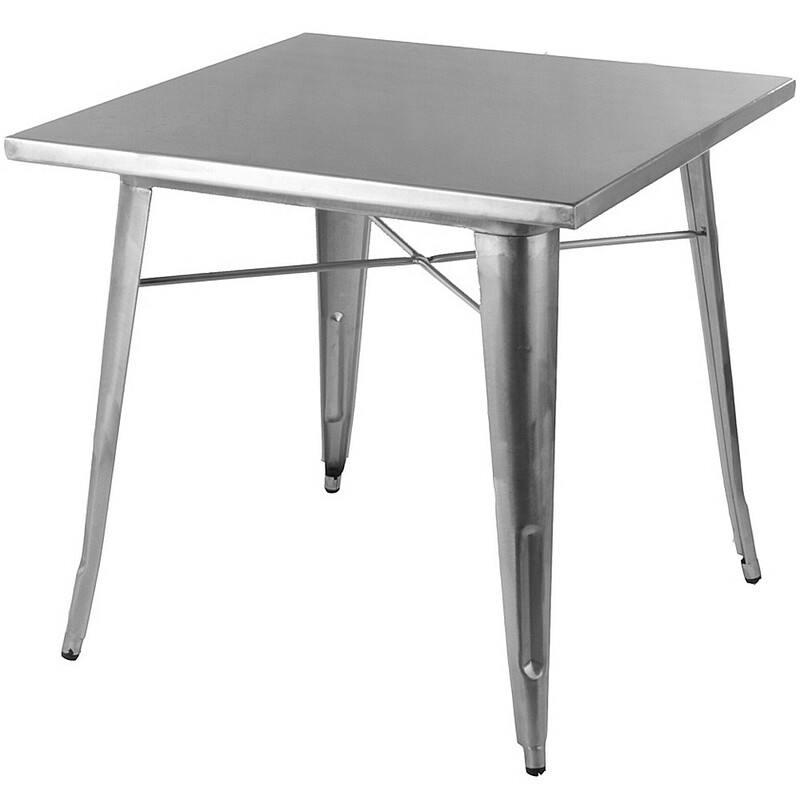 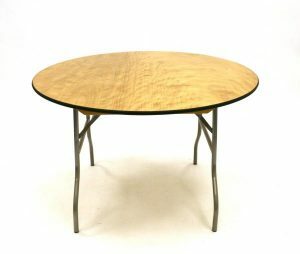 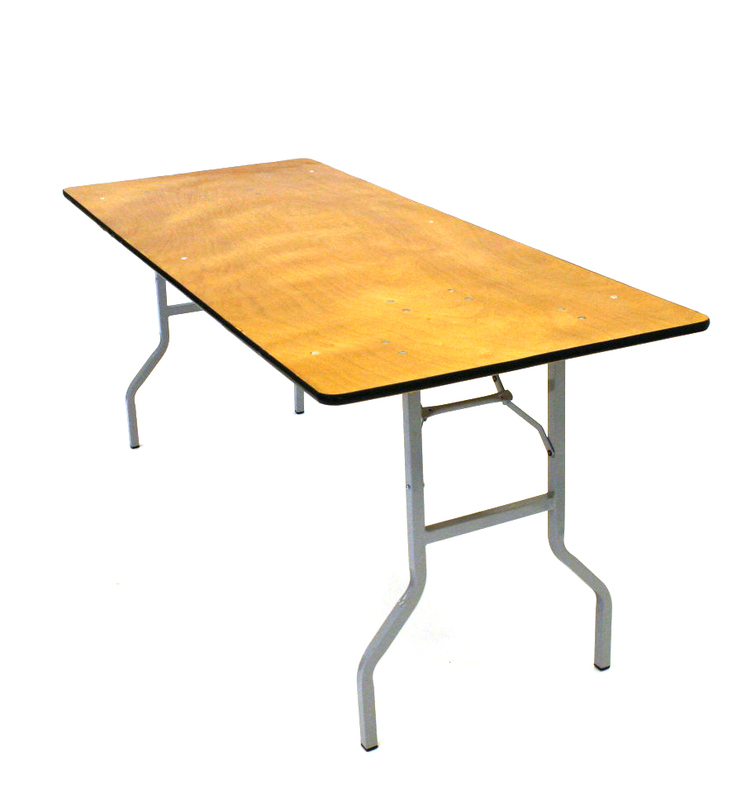 These tables are ideal for use in and around the home as well as at exhibitions and fairs. 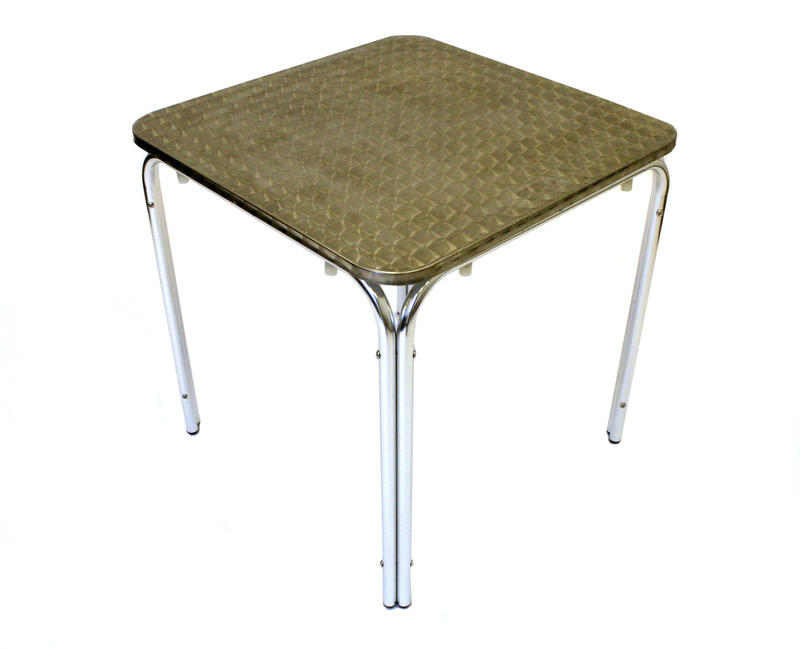 They are very strong and sturdy, have folding legs for storage and stand 73cm high.